One of the most inspiring nights on television is returning: Black Girls Rock, which honors our melanated sisters who are making an impact on our communities and beyond, is headed to BET next month. 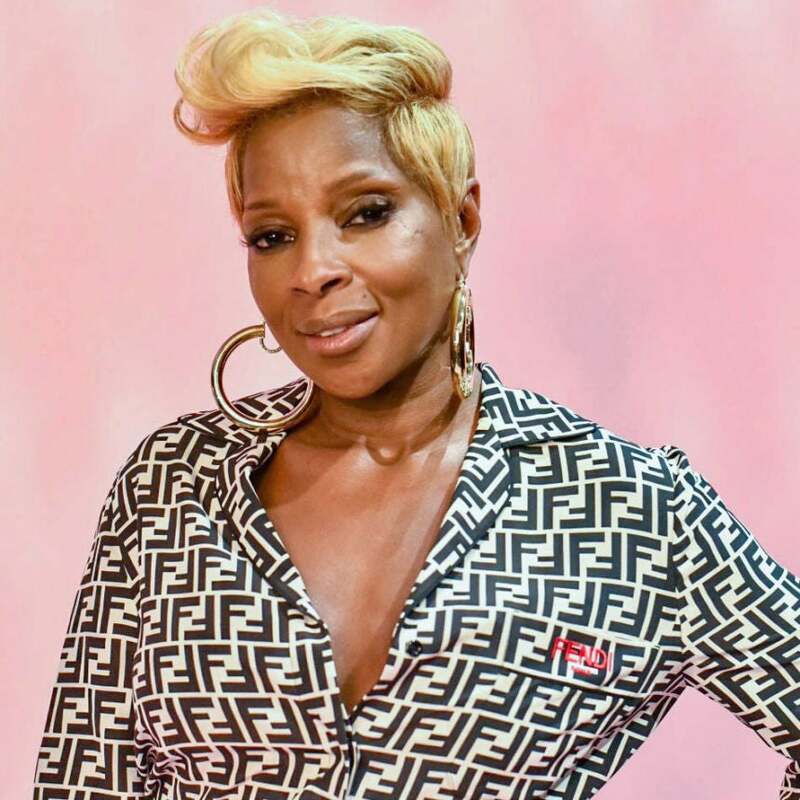 This year, the honorees include R&B singer Mary J. Blige, who will be honored with the Star Power Award; and iconic dancer and choreographer Judith Jamison, who will receive the Living Legend Award. ESSENCE’s September issue cover star Naomi Campbell will be honored with the Black Girl Magic Award; while actress Lena Waithe will be awarded with the Shot Caller Award and Tarana Burke will take home the Community Change Agent Award, for her groundbreaking work in creating the Me Too Movement. Black Girls Rock creator and founder Beverly Bond said in a statement that the awards show, set to be filmed Sunday inside the New Jersey Performing Arts Center’s Prudential Hall in Newark, New Jersey, said the evening will also honor the late Aretha Franklin with a star-studded tribute. The Queen of Soul passed away last week at the age of 76.